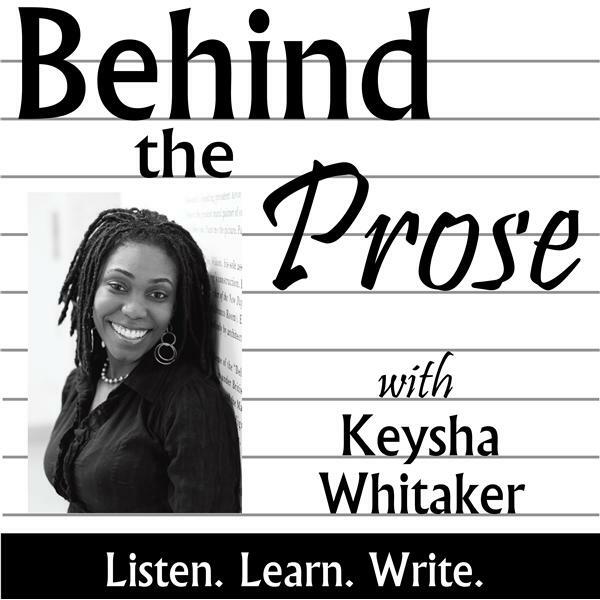 In the pilot episode of Behind the Prose, I interview writer Tavonne Carson who has her MFA from The New School. Tavonne's essay "Closer," which features her unique ability to convey details with rich description, was published in Gastronmica, The Journal of Critical Food Studies. She lives and writes in New York City and is pitching her first manuscript of essays. Today's instrumental, Rusty Trees, was written and produced by Redvers West-Boyle.